Recently, the literature showed that psychiatric disorders, such as Schizophrenia and Bipolar disorder, cause abnormalities in some brain regions. Therefore, several automatic mechanisms based on classical Machine Learning techniques have been used to recognize these diseases by means of the study of neuroimaging. A serious drawback of these approaches is that they consider only the intensity value of the points from neuroimages, without taking into account the spatiality information. Convolutional Neural Networks have subsequently applied to overcome the aforementioned issue, showing their empirical effectiveness on these tasks. However, generally Convolutional Neural Networks operate on 2D slices of the brain instead of the whole 3D structure. 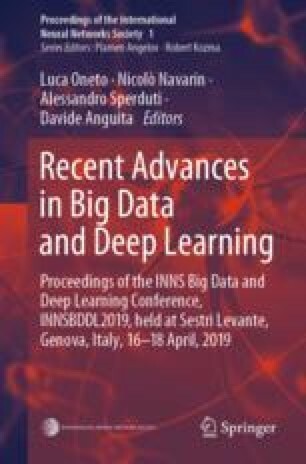 This work aims to analyze the behavior of classical machine learning techniques against 2D and novel 3D Convolutional Neural Network models. An exhaustive empirical assessment has been performed to evaluate these methods on 4 real-world neuroimaging tasks, including Schizophrenia and Bipolar Disorder classification.